April 7, 2014 /Photography News/ PhotoStack will teach the basics. You'll share on their forum and compete to win awesome rewards with increasing prize levels. This is your opportunity to become a member in April and share in some great rewards. 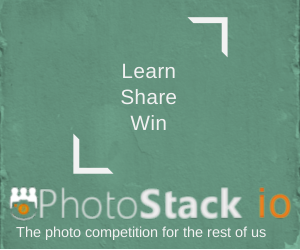 Sign up now to get first pick of PhotoStack's limited, pre-launch rewards. Building your photography skills and stacking the odds of winning in your favour.